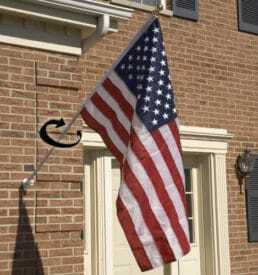 A Stars & Stripes Flags are meant to last. 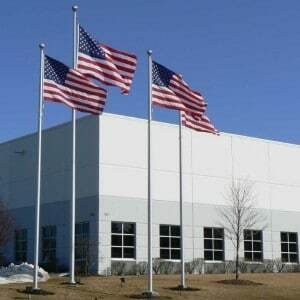 We use a combination of the highest quality components and state-of- the art manufacturing to give you the best looking and most durable flags in the industry. 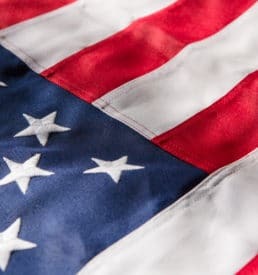 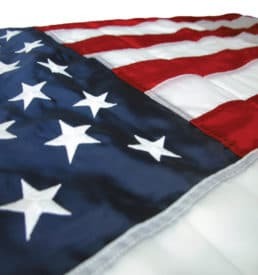 All fly hems are finished with four rows of stitching and an X-box reinforcement resulting in a longer lasting US flag for You!